But we not here today to discuss chocolate, running or my lack of stamina, we're here to talk about how my beauty box sometimes comes with surprises. Not so much as in what's in the box (I have zero patience so I will hunt down spoilers like there is no tomorrow) but how sometimes, I discover the most amazing products through it. 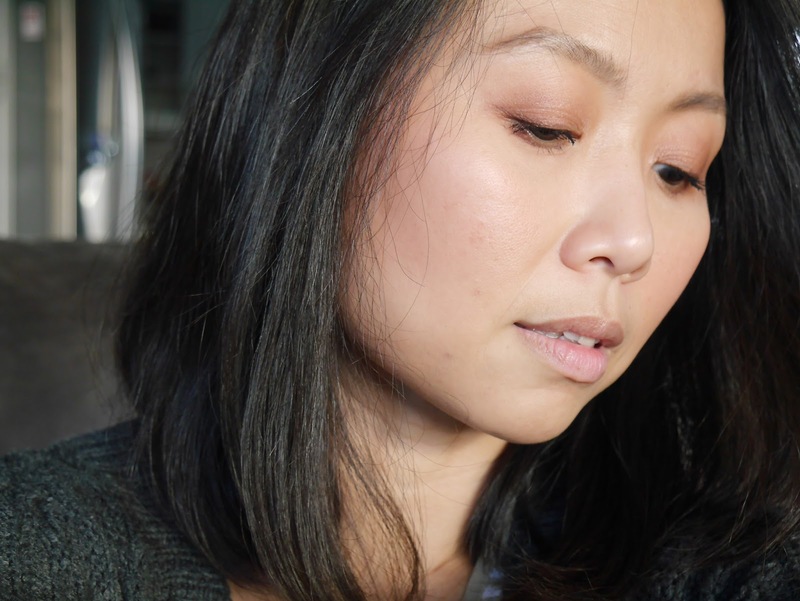 Products that I would have never given a second glance and never would have bought for myself and thanks to a beauty subscription, I fell head over heels in love with. Let me introduce to you, Dr. Brandt Pores No More Luminizer Primer, the primer that made me said boy bye to Becca BackLight Primer Filter. Dr. Brandt is a brand that has long been on my radar and I first fell madly in love with the Microdermabrasion Age Defying Exfoliator. 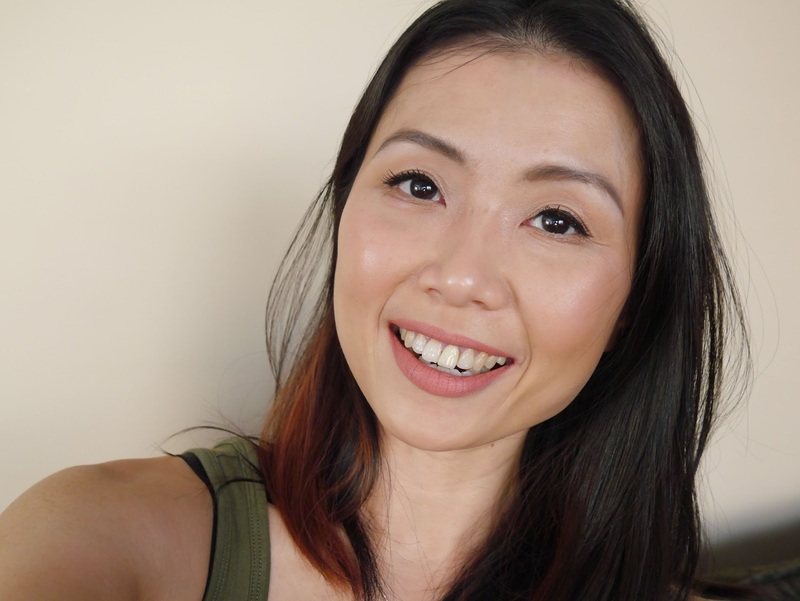 From there I went on to go absolutely ga-ga for PoreDermabrasion Pore Perfecting Exfoliator (reviewed here) and let's just say my interest and curiosity towards the brand peaked to a brand new height. 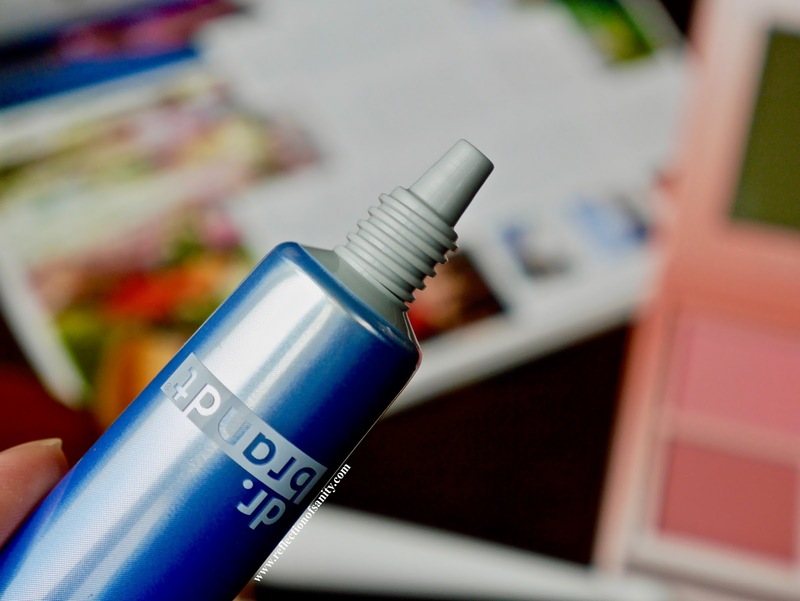 When I first found out about this primer, I was adamant to give it away. Why? Well, I have a huge ton of illuminating primers; Burberry, Laura Mercier, CoverFx, Becca, L'Oreal, Smashbox...needless to say I didn't need another. Or at least I thought I didn't until I gave this a whirl. 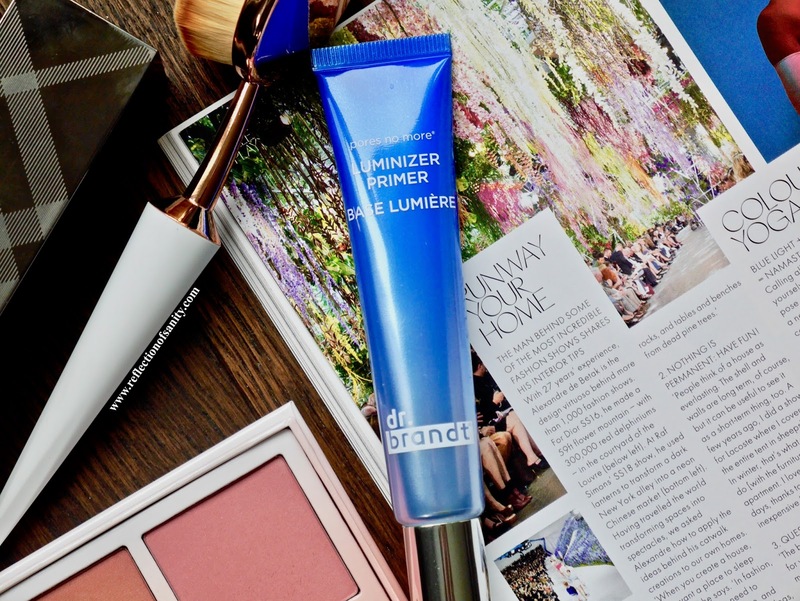 Unlike many illuminating primers that either make you look oily, shiny, glittery or transform you into a disco ball, Dr. Brandt Pores No More Luminizer Primer gives a soft focus radiant finish to the skin. The texture seems thick when first squeezed out of the tube but it melts into the skin like butter. It doesn't have a scent or at least none that I noticed but what makes it so special is the effect it has on my skin. This primer has magical abilities to smooth out my pores, making my skin look fresh and flawlesss. If you are expecting some sort of illuminating properties then you'll be sorely disappointed because the only thing you'll get is radiance; fresh out of facial and the best sleep of your life kind of radiance. 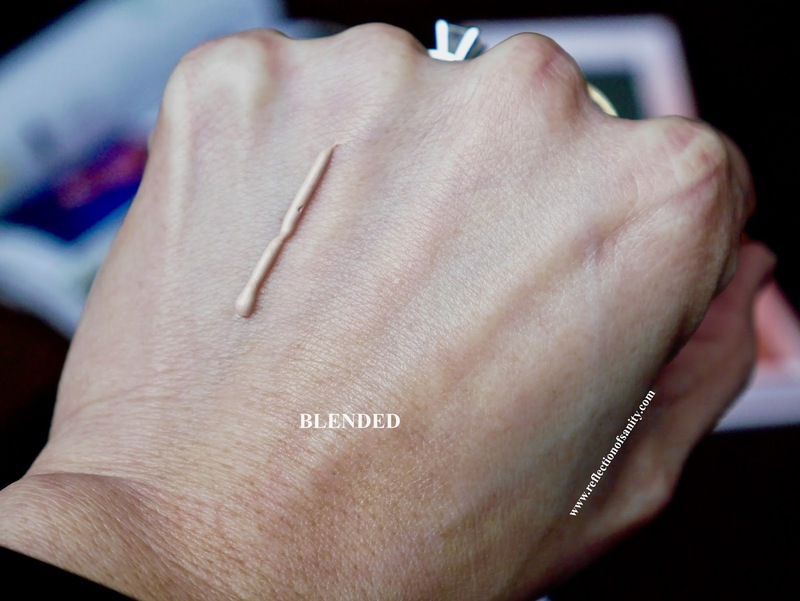 Unlike Becca Backlight Priming Filter or Becca First Light Priming Filter or Laura Mercier Radiance Primer which have the ability to turn you into an oil slick, this doesn't. I have paired it with matte, satin and even glowy foundations like IT Cosmetics CC Cream and bareMinerals Complexion Rescue and not once did I shine like a beacon and I have crazy oily t-zone now! All I get is healthy and fresh looking skin and frankly I even use it on the high points on my cheeks on my no-foundation days for the little extra boost of radiance. Is that a downside to this primer? Yes, I don't find it prolongs my makeup as well as Hourglass Mineral Veil and Milk Makeup Blur Stick primers but it's not a deal breaker for me. The effect it has on my skin is enough for me to overlook its one little flaw. Picture unedited: Dr. Brandt primer with Burberry Fresh Glow Foundation. If you are oily skin and most illuminating primers scare you into running the other way, I highly suggest giving this a try. I think this little gem might just surprise you. ps: There will be no post on Monday as it's a public holiday in BC, Canada. See you guys on Friday next week!